Equipped witn a 60 rpm motor, allows continuous use of up to 60 min. Low speed juice extractor to extract fruit and vegetable juices keeping the vitamins and all the nutritional food value. Equipped with powerful motor and a considerable extracting force. 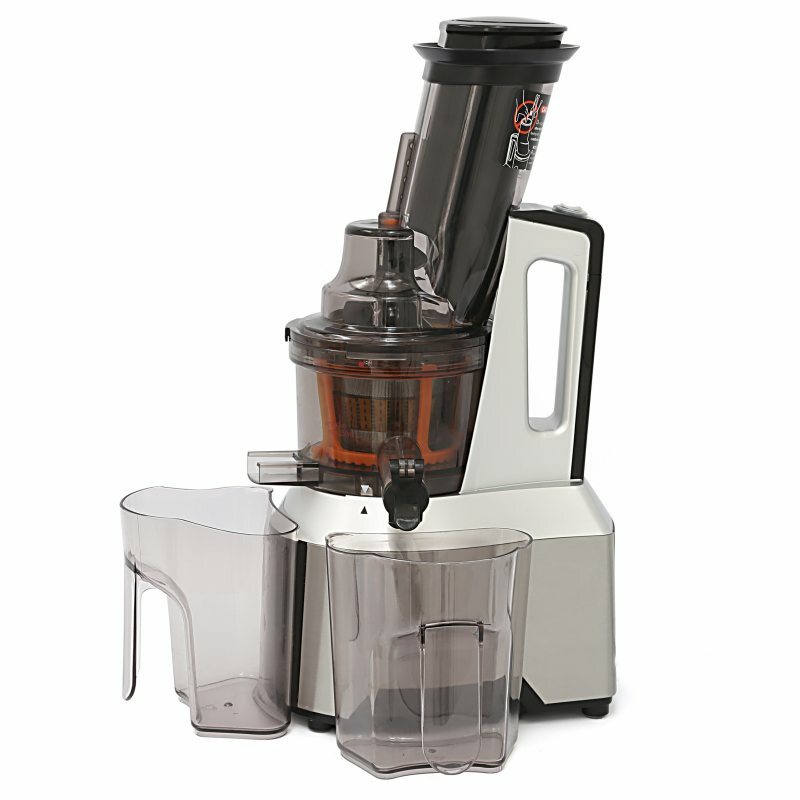 This makes the appliance ideal for bars, restaurants and establishments conscious of the benefits of slow juicing.